When I first set out on my quest to document very local trails in the towns near where I live, I kept wondering what this had to do with my work as a personal historian. Surely these were two separate parts of me. Perhaps my life was headed in a different direction that I had thought. 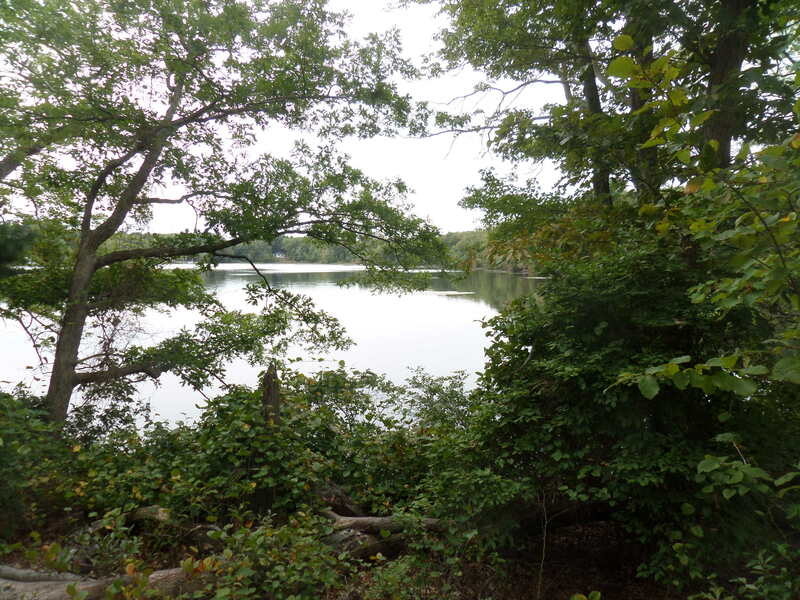 But slowly, in my travels I’ve come to realize that walking the trails and properties of south central Massachusetts is often a lesson in history, a tracing of family life, of walking the same track as many who have gone before me. 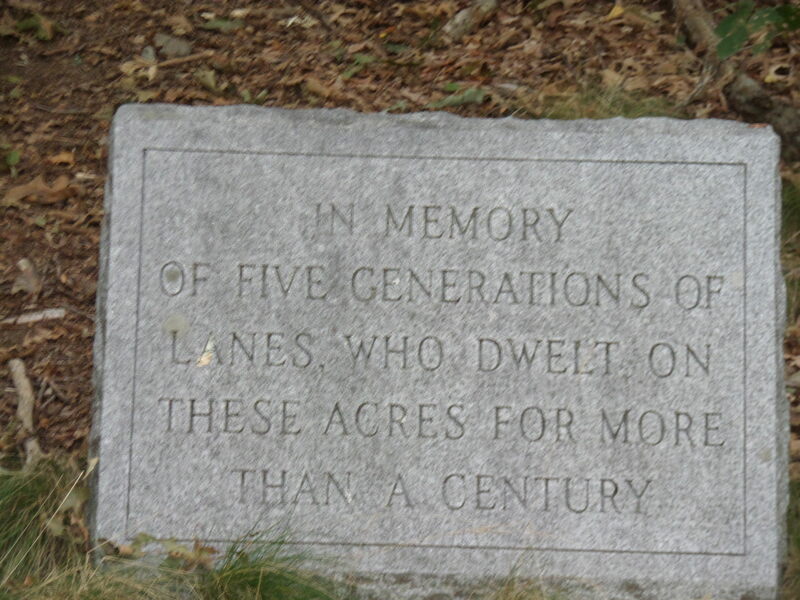 While visiting a new (to me) property in Foxboro, MA yesterday, I encountered not one, but two markers, memorials along the way. 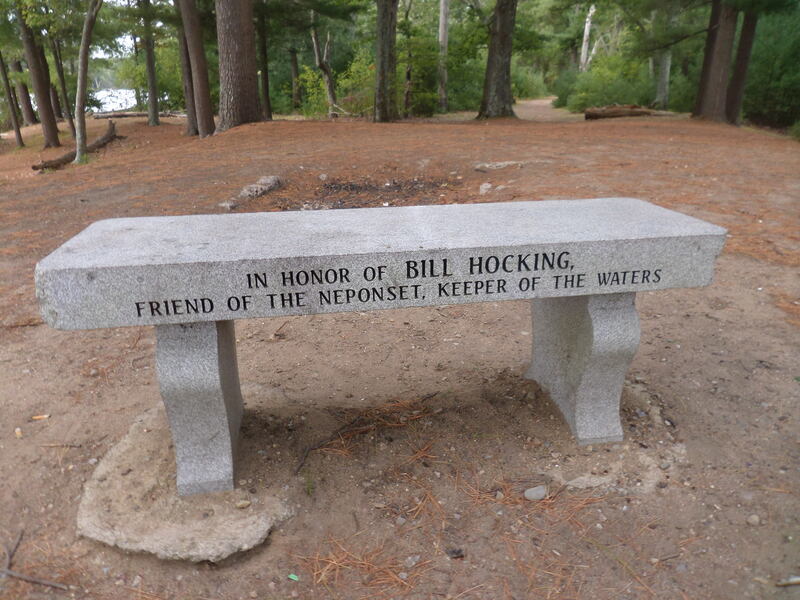 In fact, on many trails I wander there are memorial benches, small stone markers, abandoned foundations. And of course there are often miles and miles of stone walls that travel through woodland that was once open field. As I walk along cart paths, I think of the many who traveled this path before me, pulling carts along behind them (thus, the name “cartpath”!) The stone walls that provide boundaries to each side of these cart paths bring to mind the challenging weather travelers must have struggled through on their way to market, or back home. I walk these routes for pleasure: those who lived here in years past traveled to survive. The urge to remember, to be remembered, is strong–we turn to stone to build memorials. But even stone wears away. It is the stories, passed from one generation to the next, that can endure. Oh yes, I love the outdoors. And I also love to learn the stories of the families who have lived, survived, struggled and thrived. It is an honor to help families save and pass on their stories. Each family has its own story. The land, where each family lives, is an integral part of that story. In many ways, I feel like I’ve just begun this journey. Beautifully said. I always stop to read and reflect on monuments, big and small. Thanks for your kind words, Rita. I look forward to a time we can arrange to take walks together.